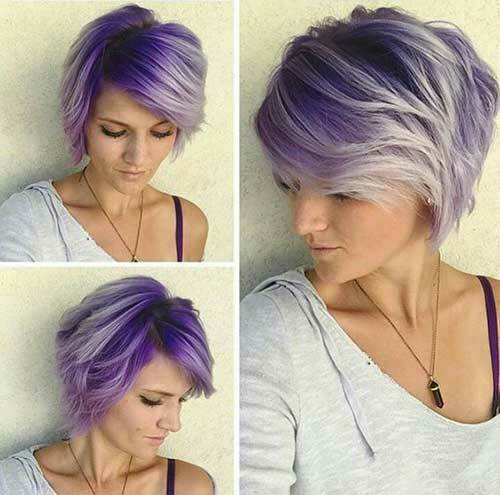 Short hair is the ideal haircut to try new hair colors. 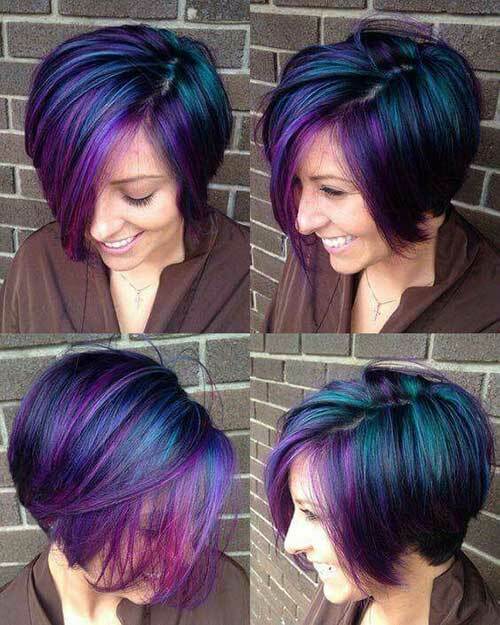 You can try the whichever color you want, then you can grow your hair faster, and dye a completely different color. 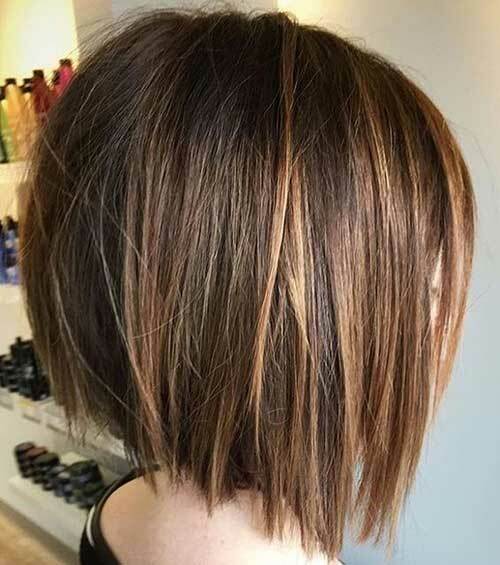 Your hair will not wear off, because already your hair is short. 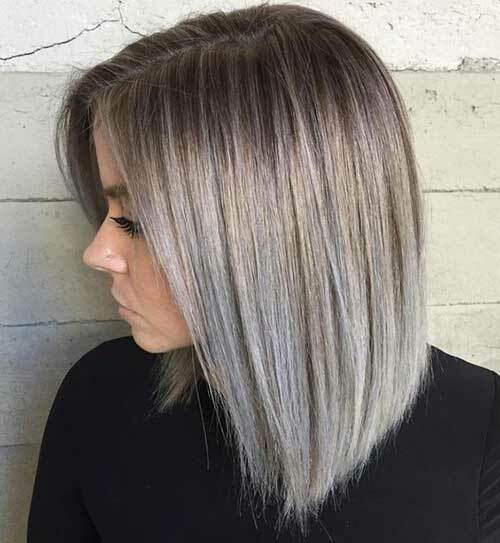 Some hair dyeing techniques do not harm the hair very much. 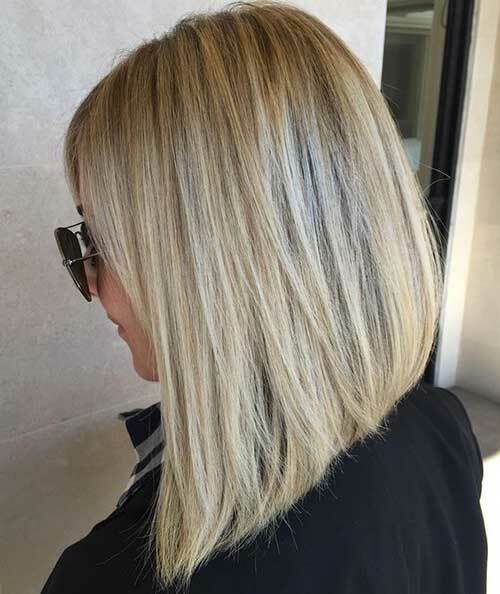 One of the best example is highlights with natural tones. 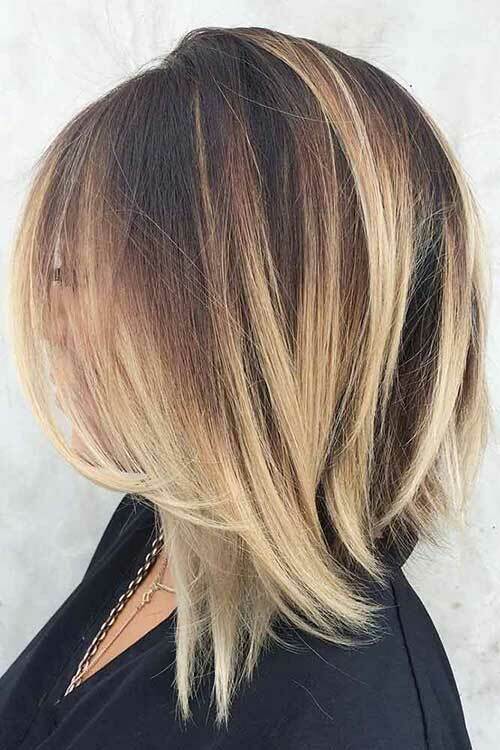 If you like natural hair coloring, but need minor changes, highlights and ombre hair color can be a great solution. 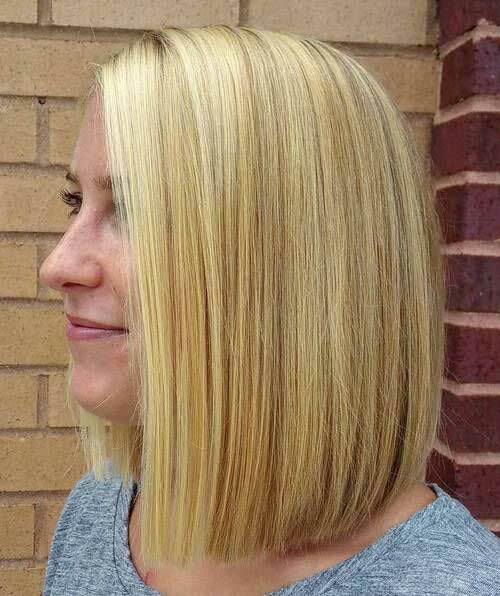 Try highlights near to your natural base hair color. 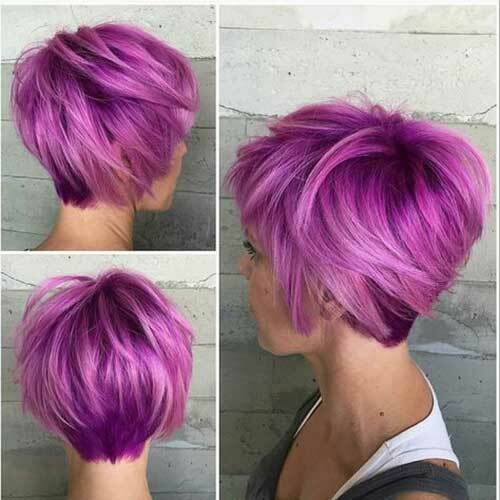 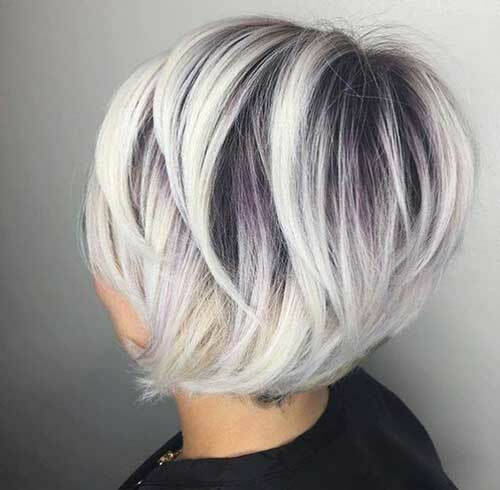 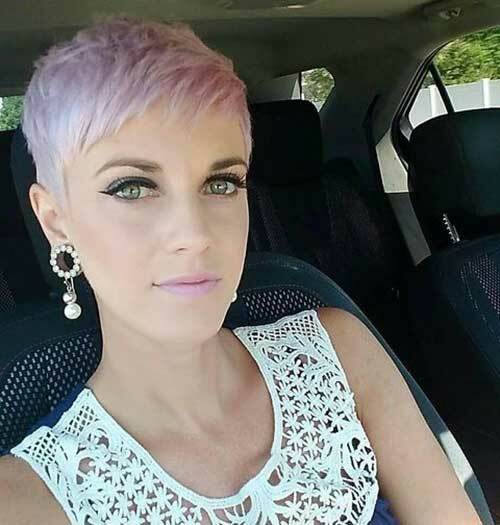 Or if you want unique and striking look purple, blue, pale pink hair colors looks stunning and unmatched for short hair. 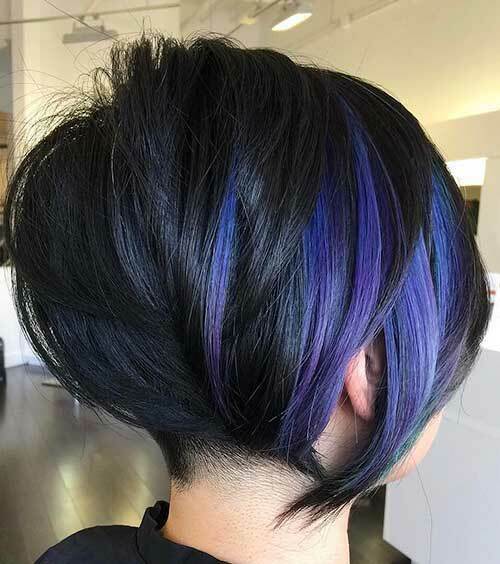 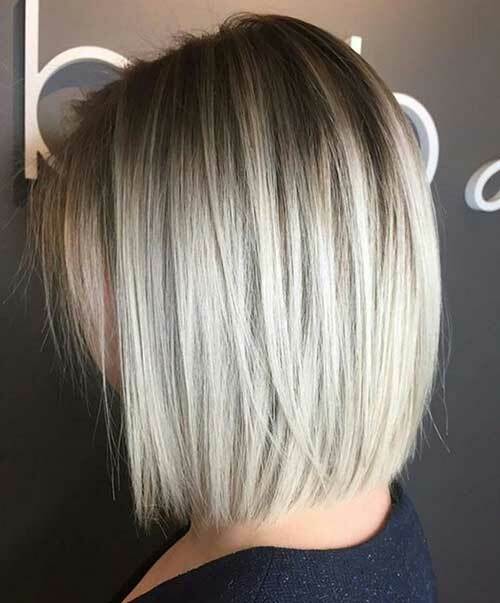 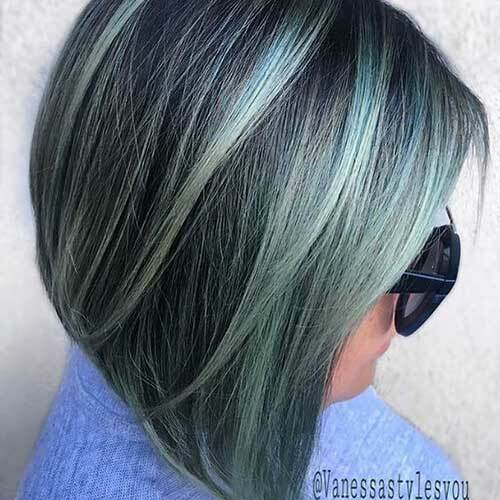 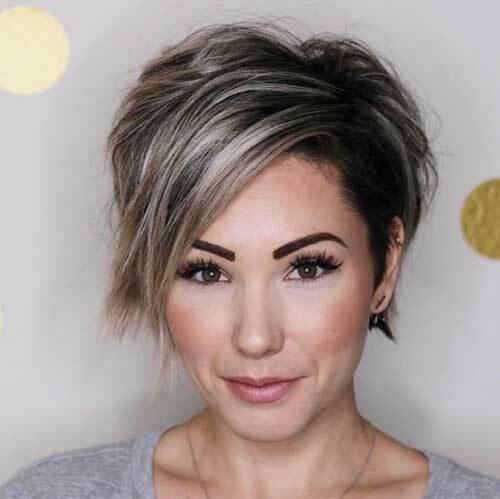 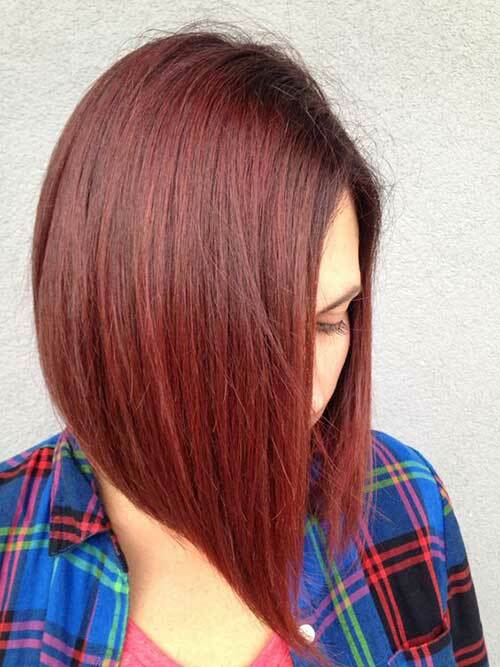 Just scroll down and have new ideas about short hair colors!